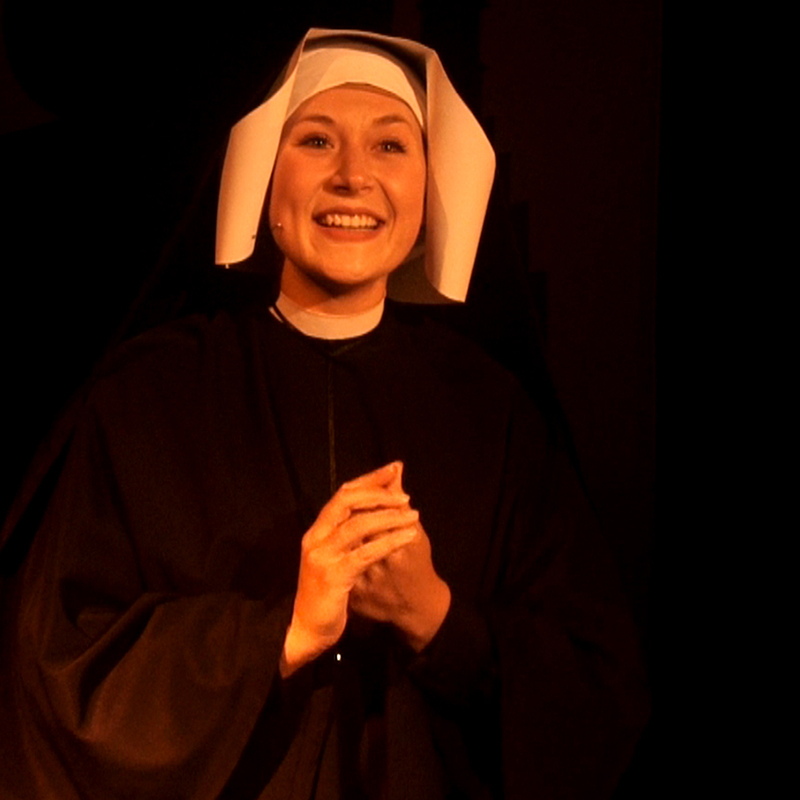 Jennifer Pagano stars in our one-woman live production, Faustina: Messenger of Divine Mercy. An accomplished actress, singer and choreographer, she received her BFA in musical theater from Coastal Carolina University. Audiences have seen Jennifer in such roles as Rose in Meet Me in St. Louis, Anna in The King and I, and the Baker’s Wife in Into the Woods. She also has given back to the local children in her community as an outreach teaching artist with The Maryland Ensemble Theatre, bringing music and storytelling to youth that have very little in their own homes. Jennifer considers playing Saint Faustina across North America an amazing opportunity to spread the light of Jesus Christ.